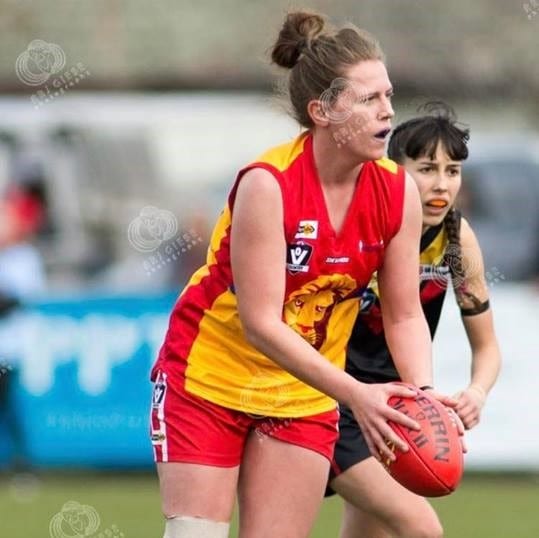 Williamstown Football Club kicks off football accelerated program..
Williamstown Football Club are thrilled to announce Jamilla Cranny as our newest signing for our inaugural womens season. 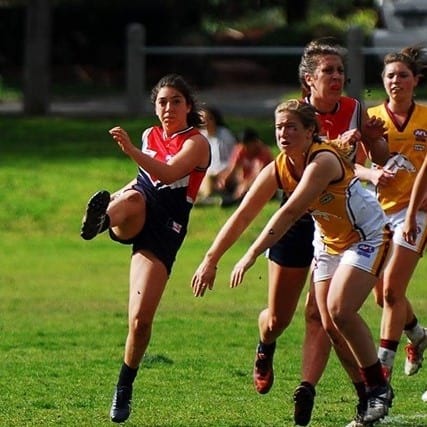 Williamstown Football Club are thrilled to announce Lauren Suleiman as our newest signing for our inaugural womens season. 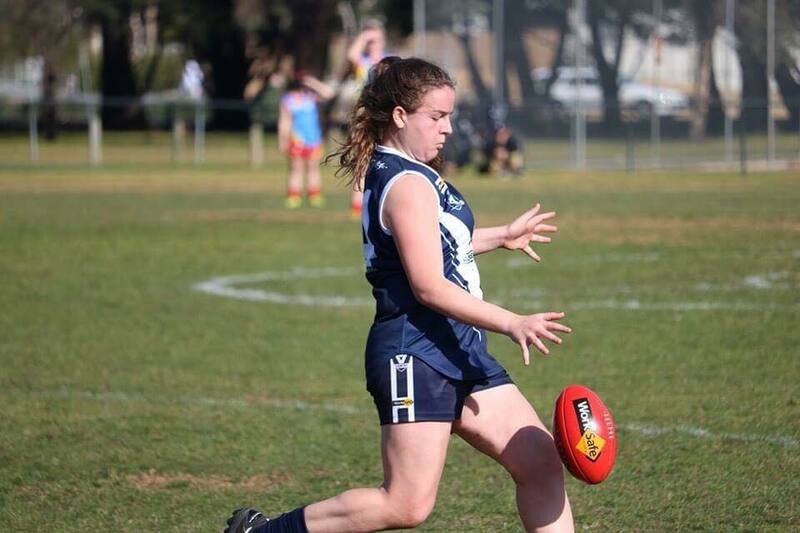 Williamstown Football Club are thrilled to announce Jess Kile as our newest signing for our inaugural womens season. 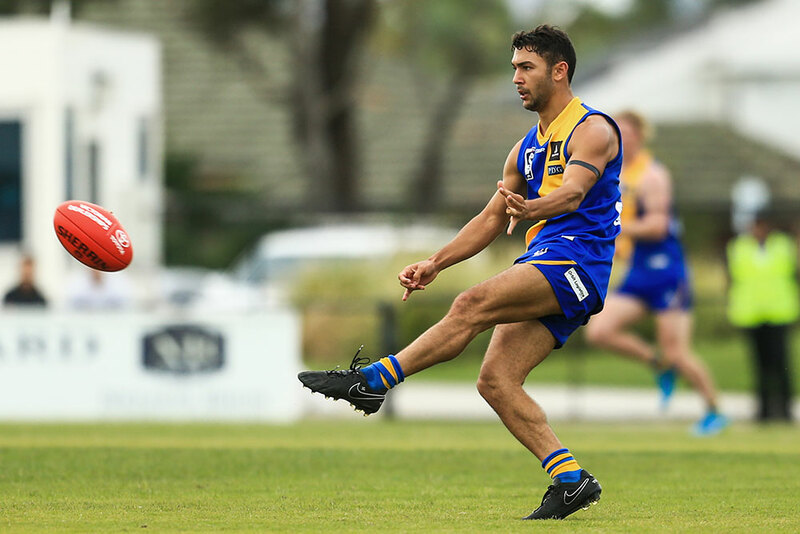 Williamstown have started 2018 on the right note with a 25-point win over Casey at Casey Fields on Saturday afternoon. 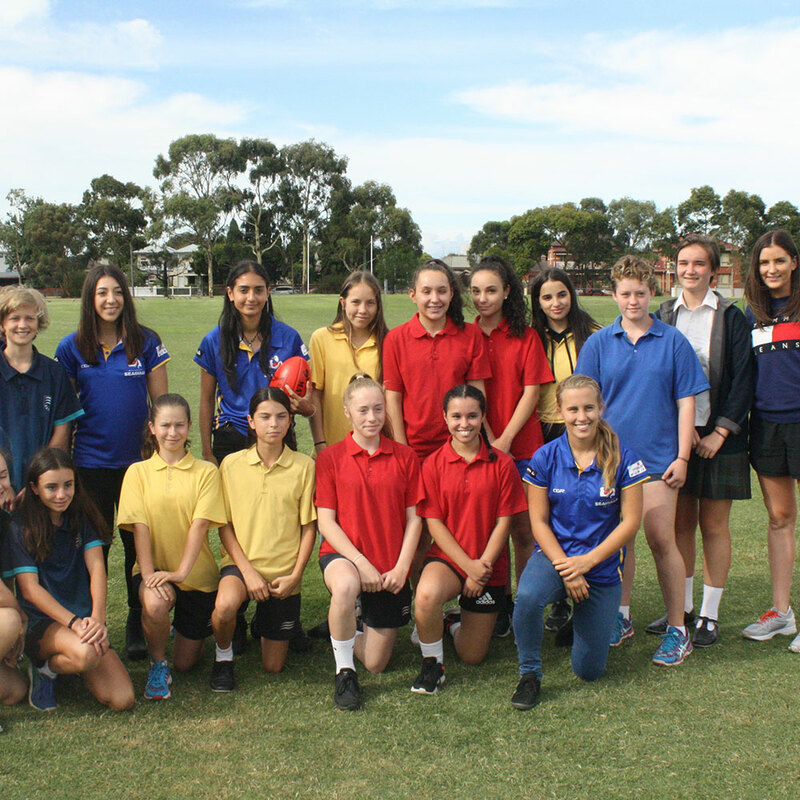 Williamstown Football Club is proud to announce the launch today of a new community partnership with Bayside College.